Initially in 1988 the company provided precise engineering surveys, topographic surveys, building surveys and deformation monitoring. 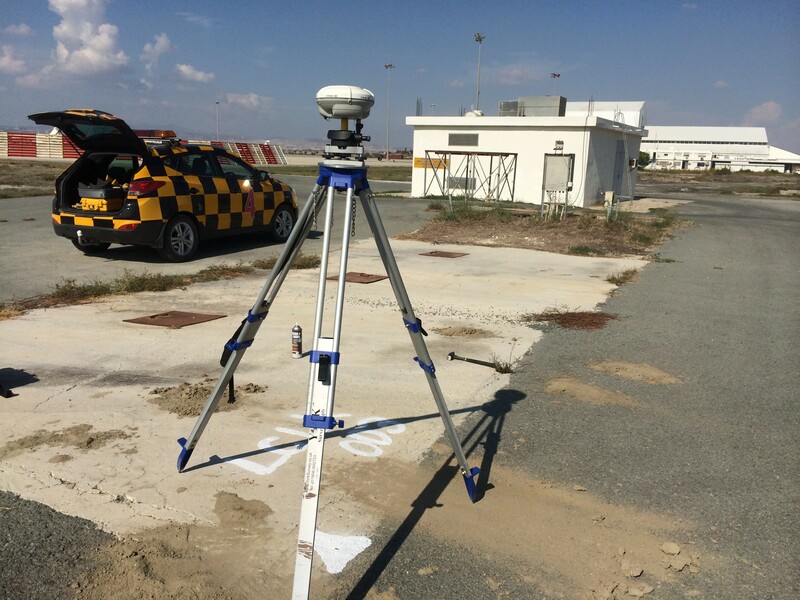 The company quickly established a large client base providing geodetic surveys worldwide using precise GPS and later GNSS technology. 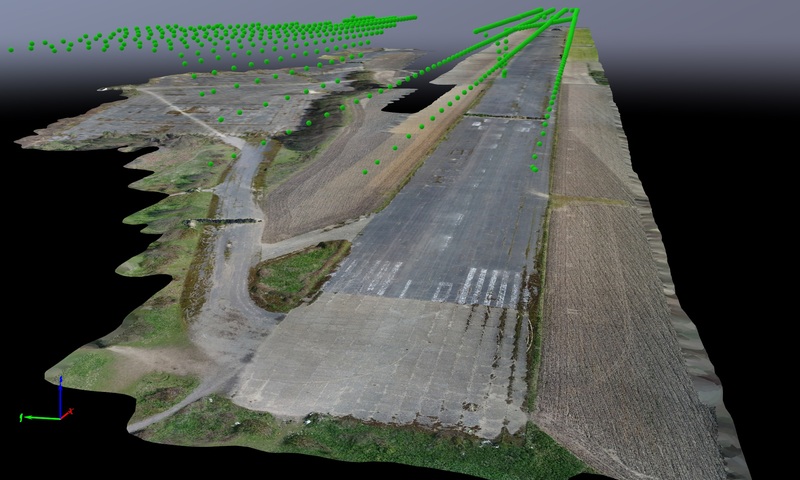 The company was incorporated in 2008 and continued trading as Paul Fassam Geomatics Ltd.
Laser scanners are deployed where high accuracy high precision point clouds are required. The latest additions include Small Unmanned Aircraft (SUA) and third party piloted airplanes where wide area mapping is required. Ground penetrating radar (GPR) helps to locate buried services and objects. This can be supplemented with a traditional CAT Scan survey. In addition, we offer magnetic variation scans for complete subsurface mapping. GNSS referenced hydrographic surveys are a unique service, especially for coastal erosion and development projects. Data capture is our passion and this list should give an idea of some our capabilities. Please get in touch if you wish to explore further services.